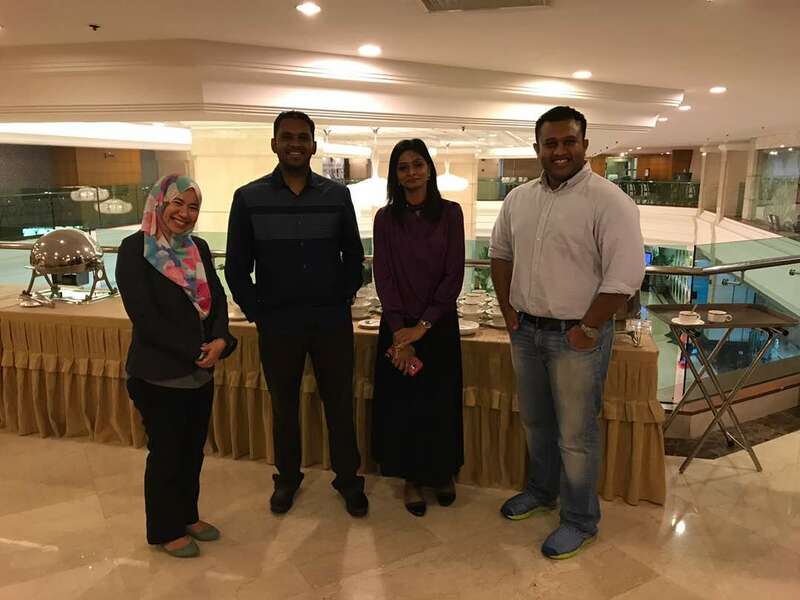 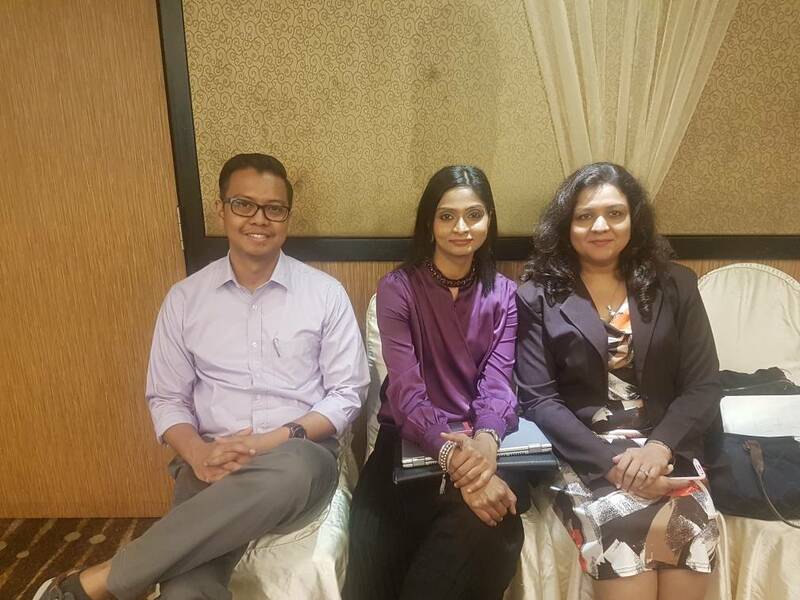 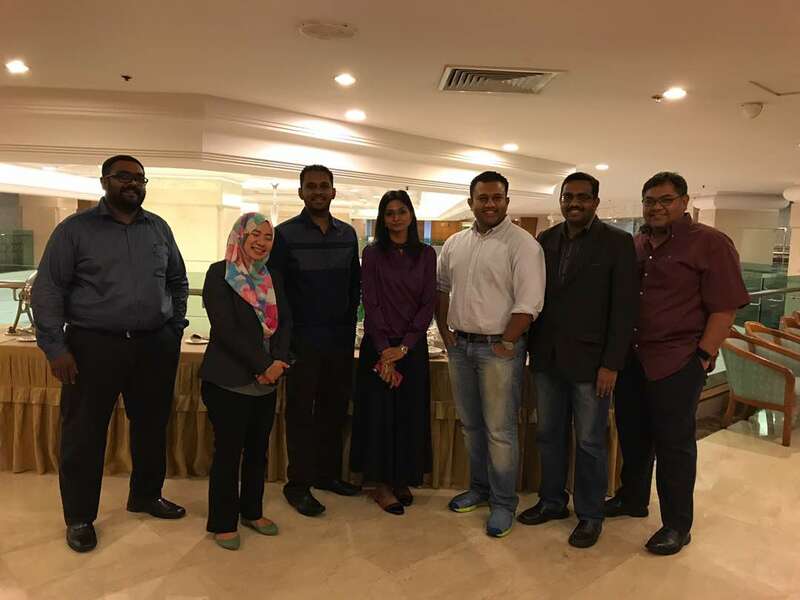 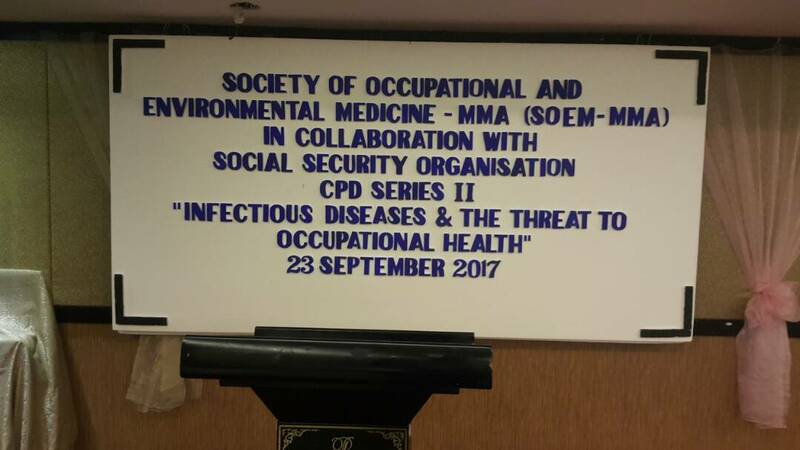 The Society of Occupational and Environmental Medicine-MMA successfully organised the 2nd CPD Series for the year 2017. 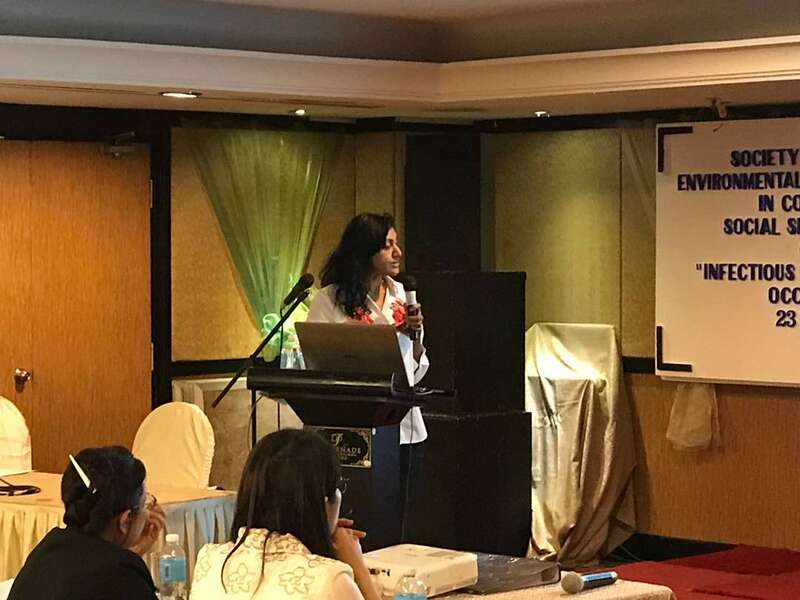 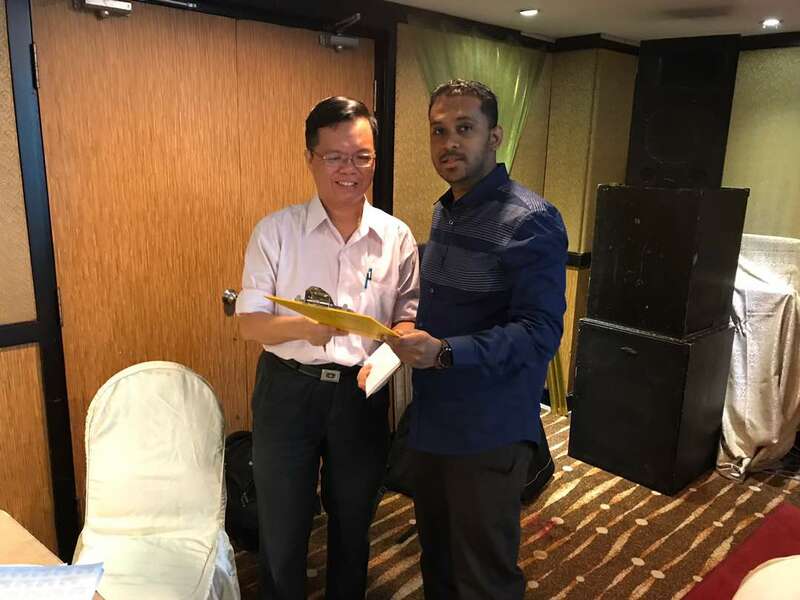 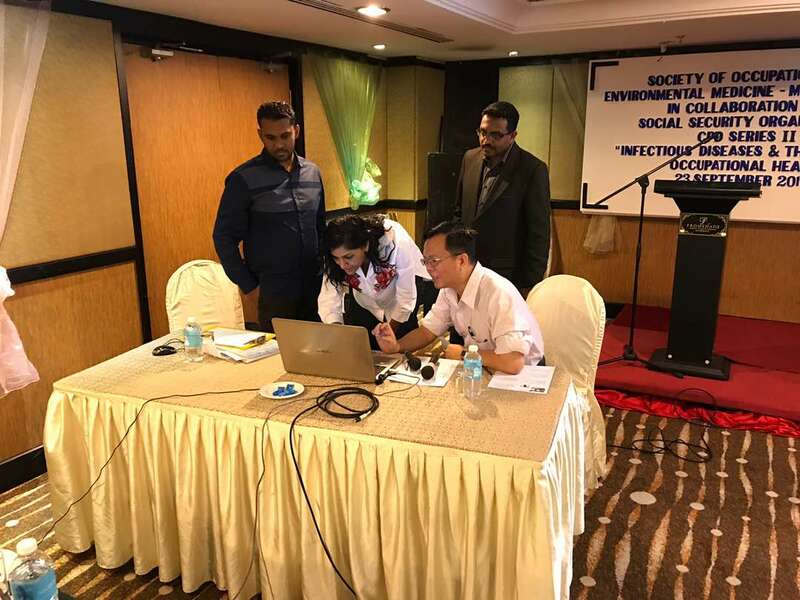 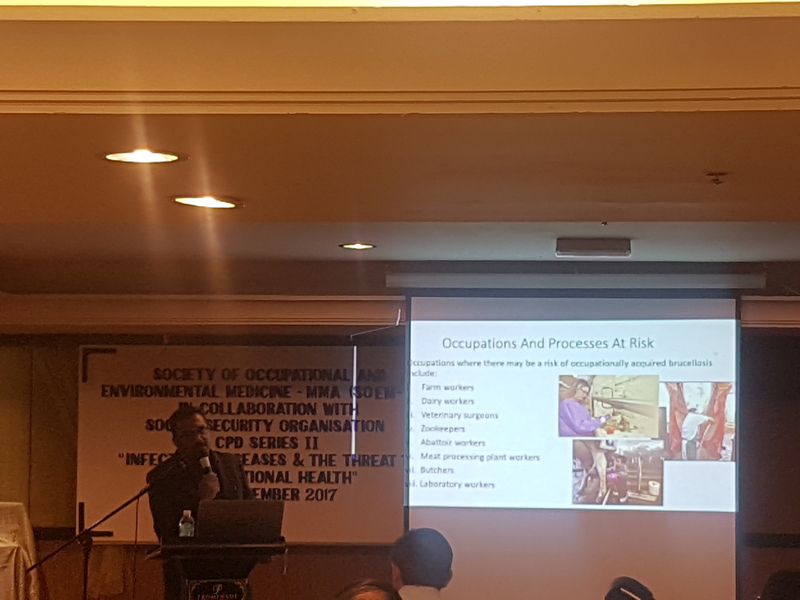 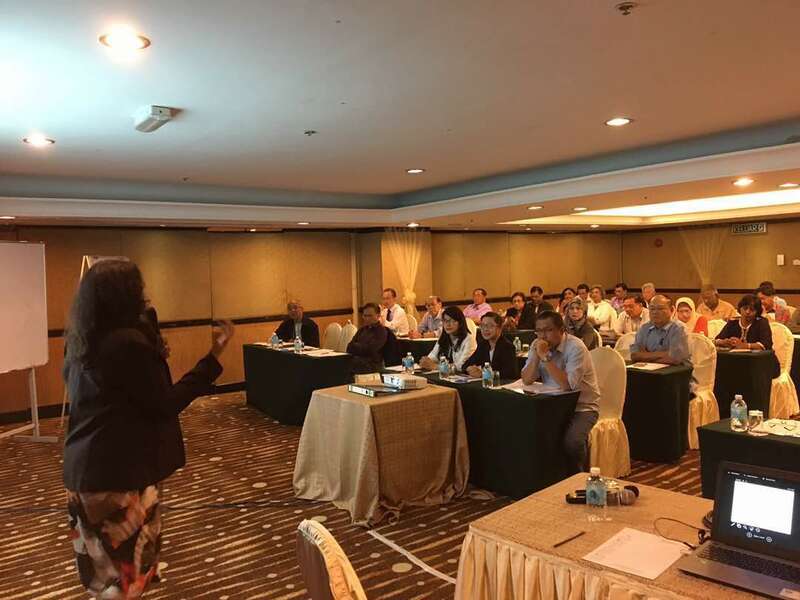 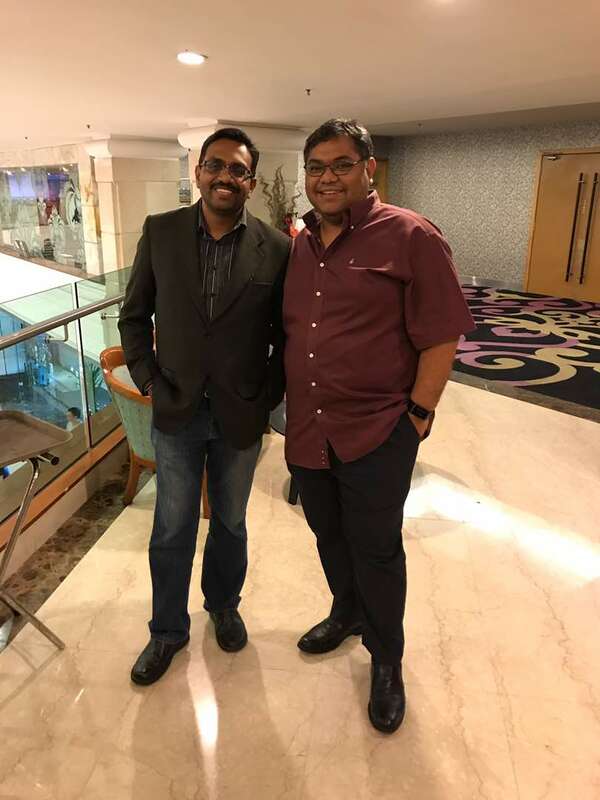 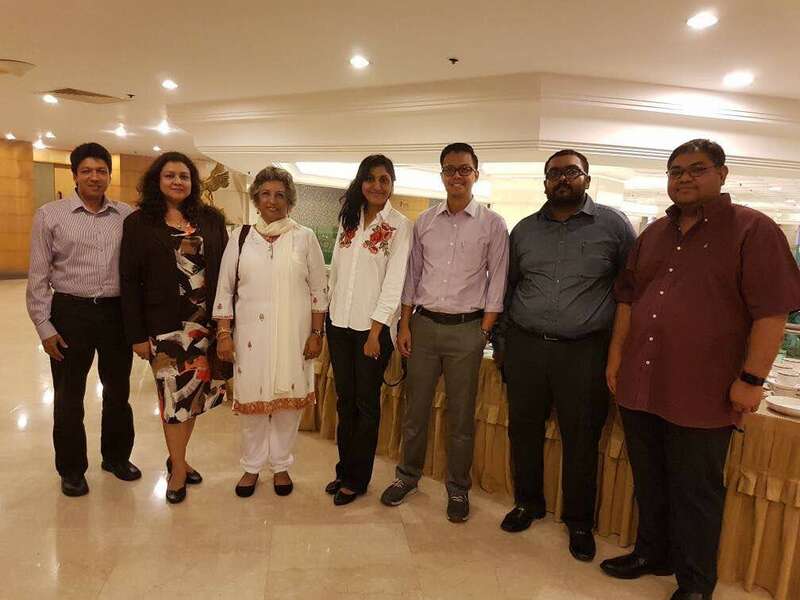 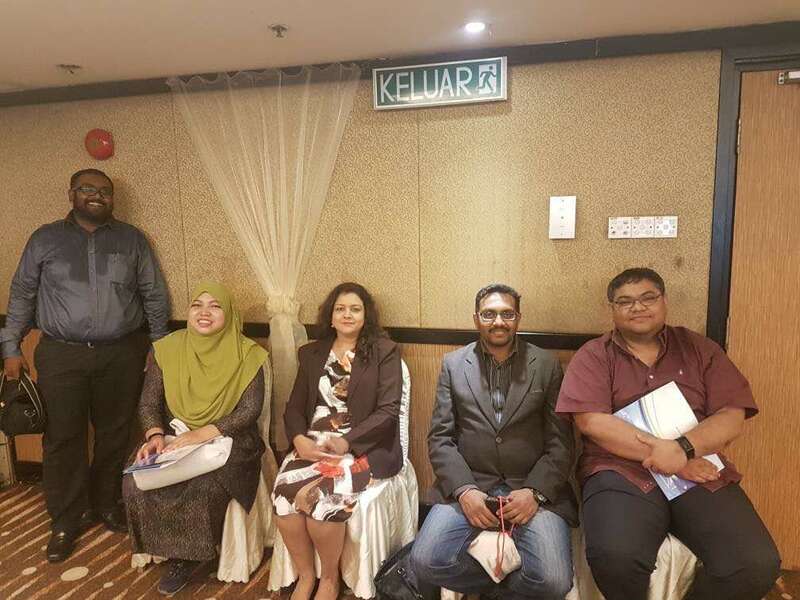 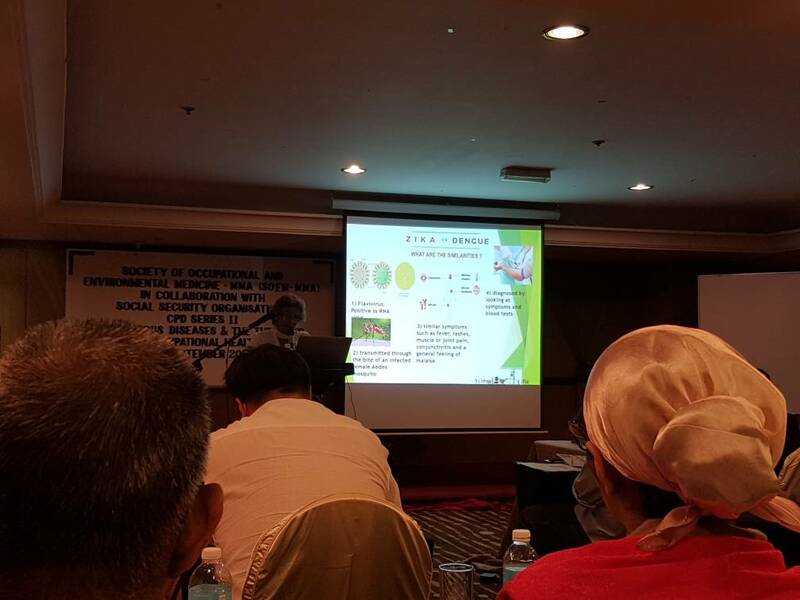 For this CPD the focus was on Infectious Diseases & The Threat To Occupational Health was held at the Promenade Hotel Kota Kinabalu, Sabah. 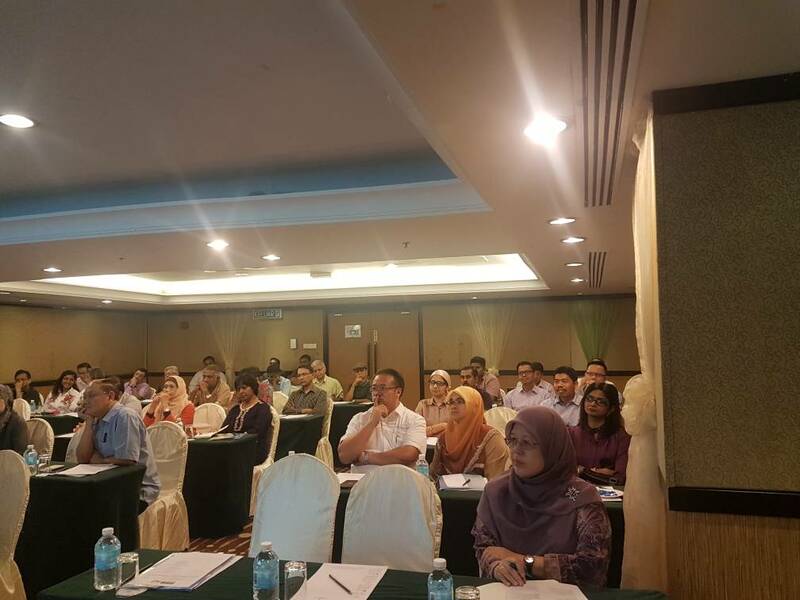 There was more than 40 participants from both private and public sectors. 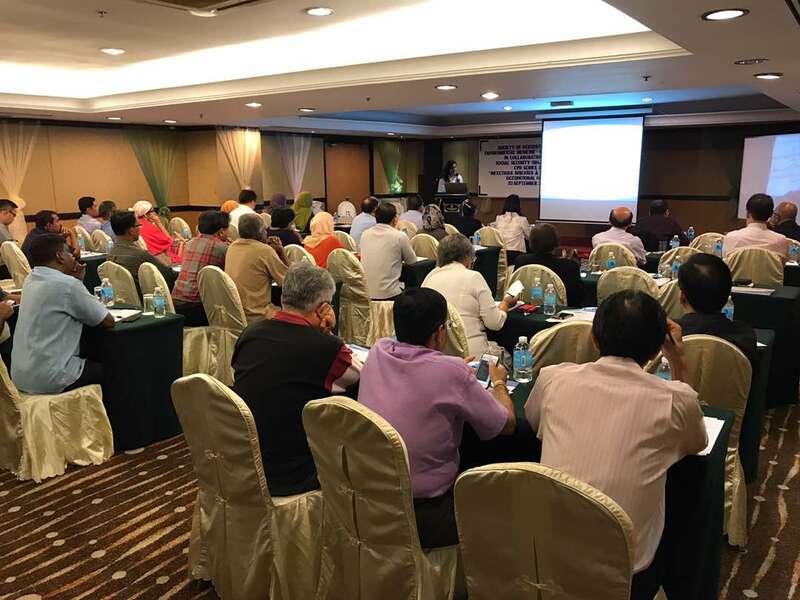 The SOEM-MMA Chairperson welcome the participants. 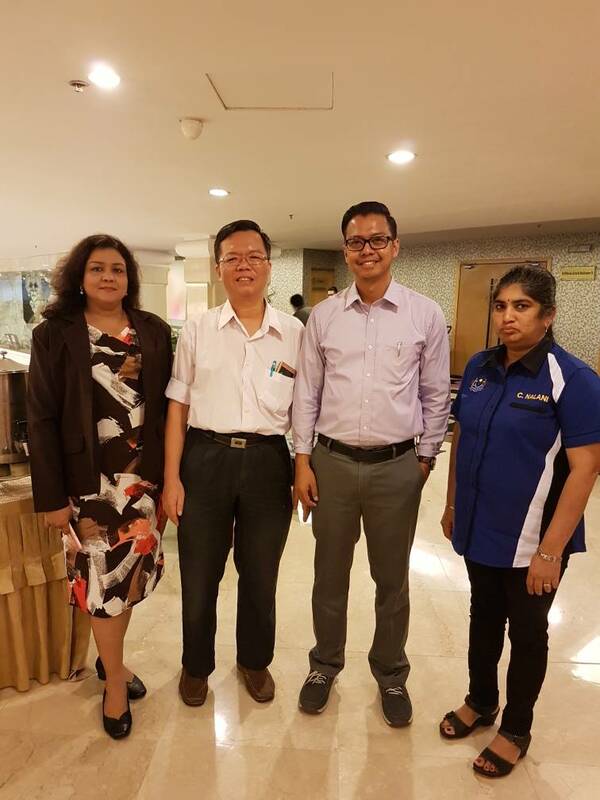 The topics discussed includes Managing Influenza Outbreak by Dr. Leong Chee Loon Infectious Disease Physician from Hospital Kuala Lumpur, Meliodiosis by Dr. Rukumani Clinical Microbiologist University Malaya, Mosquito Borne Diseases by Prof Shamala Devi from Faculty of Medicine University Malaya , Occupational Risk for Zoonotic Diseases by Dr Nor Hamizah from Department of Veterinary Services Malaysia and Occupational Brucellosis’s by Dr. Gogillan Sevaratnam Head Of Occupational Health Department Hospital Kuala Lumpur. 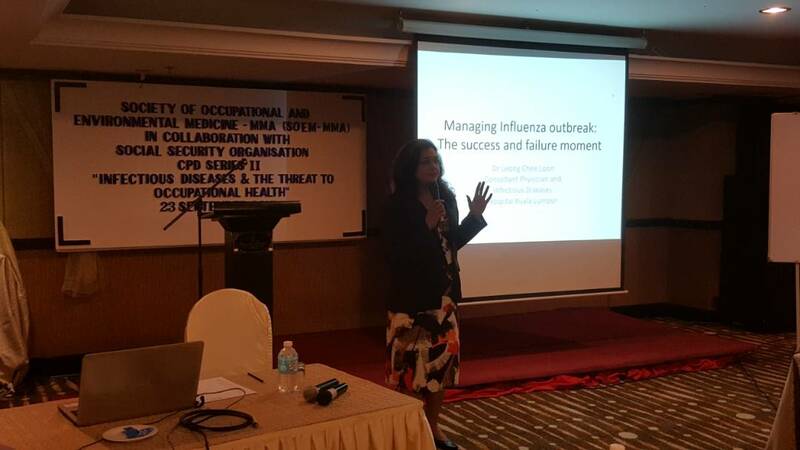 The Issues and Challenges of risk of Occupational related infection were discussed in depth.